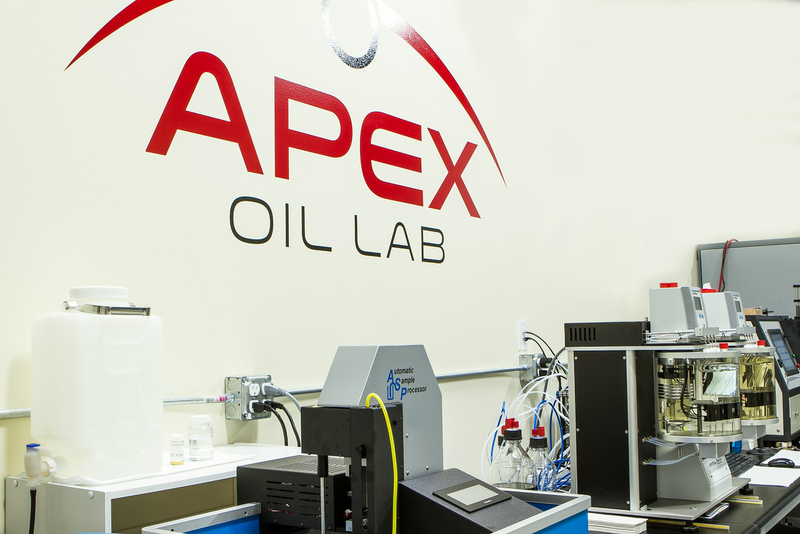 Whether you want to diagnose poor performance and failure issues or want to develop a condition-based maintenance program, Apex Oil Lab offers you the fast, reliable data that will help reduce operating costs, increase uptime, enhance productivity, maximize equipment life, and even help the environment. 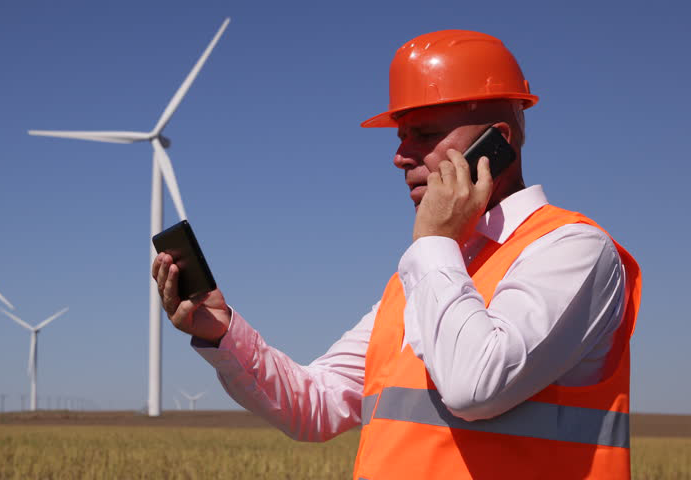 Our goal is to work as a team with your maintenance and reliability professionals to make your assets more efficient and effective. We offer standard and advanced level oil analysis programs for a multitude of applications in a variety of industries. In addition to these programs, we offer customized services for clients who have unique testing requirements. For qualifying clients, tests and results are available at your fingertips with our online Apex Tracker Information Management System. Our service continues beyond delivering just test results. With years of lubricant industry experience, we offer expert in-house counsel, so that you can most effectively use the analysis data. For distribution and retail clients, we also offer custom branding, so that you can integrate our reliable and fast lubricant testing services into your own product line. We understand the need to get test results fast. Our turnaround time is among the fastest in the industry. Oil and fluid analysis is the most effective and cost-efficient way to maintain your vehicle’s or equipment’s health. 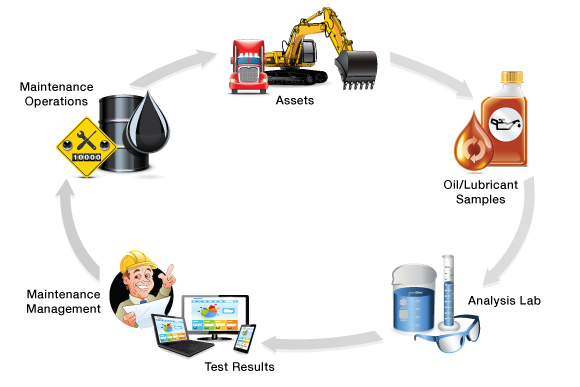 Apex Oil Lab will analyze your used oil to determine the condition of your machinery, alert you to impending problems, and assist in developing the best solutions. We partner with distributors, resellers, and OEMs to provide oil analysis to enhance their product lines, customer support, and competitiveness.